Manchester United suffered a defeat at the hands of Wolves for the second time in a fortnight, with the 2-1 loss dealing a heavy blow to their top four aspirations for the season. Ole Gunnar Solskjaer’s men have now faced three defeats in their previous four games – an extremely worry stat for the manager who was handed the permanent reigns of the club only last week. 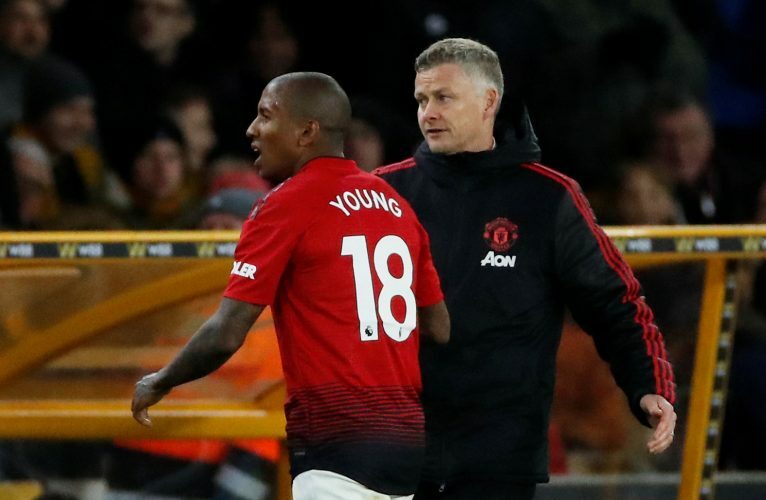 Following their outsing from the FA Cup two weeks ago, the Red Devils were beaten once again at the Molineux largely due to lack of clinicality in front of goal, the sending off of Ashley Young, and the eventual own-goal from Chris Smalling. While all these negatives, along with the overall poor performance, was evident for the world to see, Solskjaer remained insistent that his players performed well on the night. Speaking to Sky Sports in his post-match interview, the Norwegian opined: “We’ve done more than enough to score three or fours goals. They deserve credit they score the goals. Further, with the upcoming UCL encounter with Barcelona in mind, Ole added: “We tried to improve this team, the mentality, improve everything. Of course you have to be constructive. I’m not going to shout anything daft when the boys have performed well. What do you make of the United gaffer’s comments?